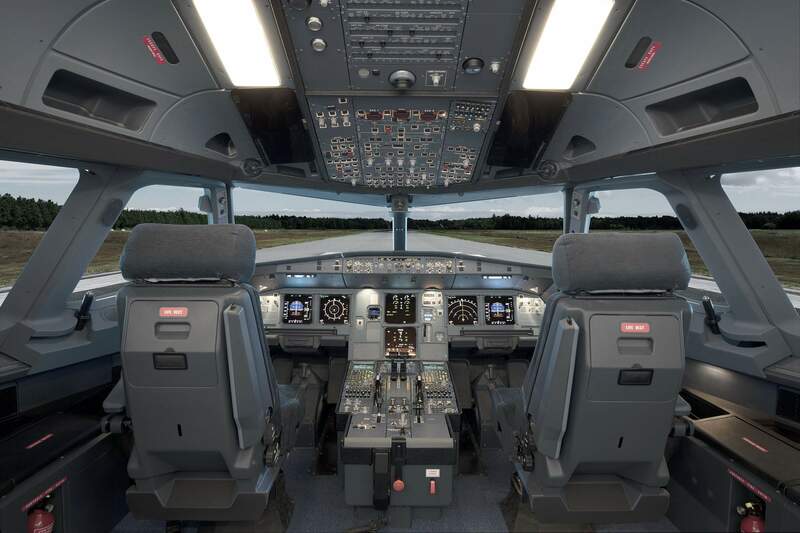 The MPS FTD-1 is a full replica flight deck of the Boeing 737 and Airbus A320. The MPS FTD-1 is basically an FFS without motion for a fraction of the cost. Under EASA regulations, all but 16 hours of type rating credits can be trained on the MPS FTD-1. The MPS FTD-1 shares almost all components and software of our highest level device, the MPS FTD-2. 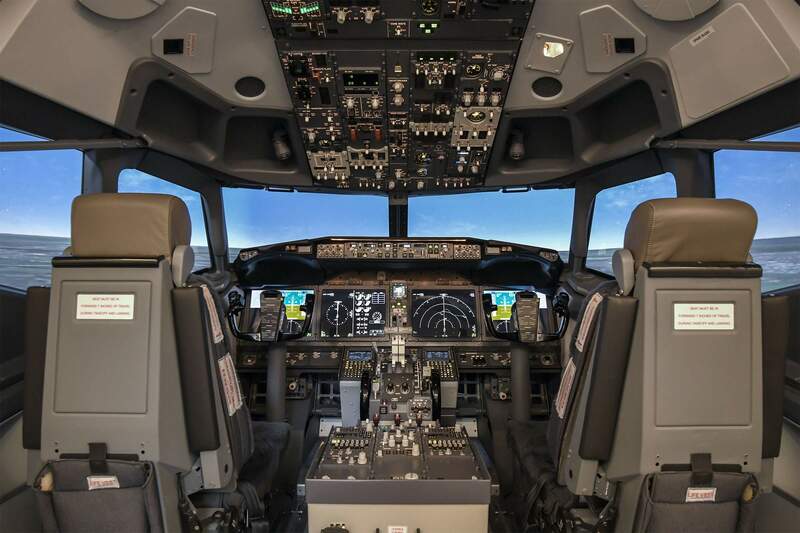 The MPS FTD-1 is the perfect solution for TRTOs and airlines looking to provide more and better training at lower costs. The MPS FTD-1 is easily installed at the operator’s facilities.